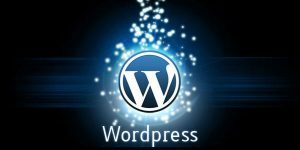 WordPress may appear to some Internet users as a blogging website but for many small businesses, it has become a powerful platform which has helped them maximize their earning potentials. 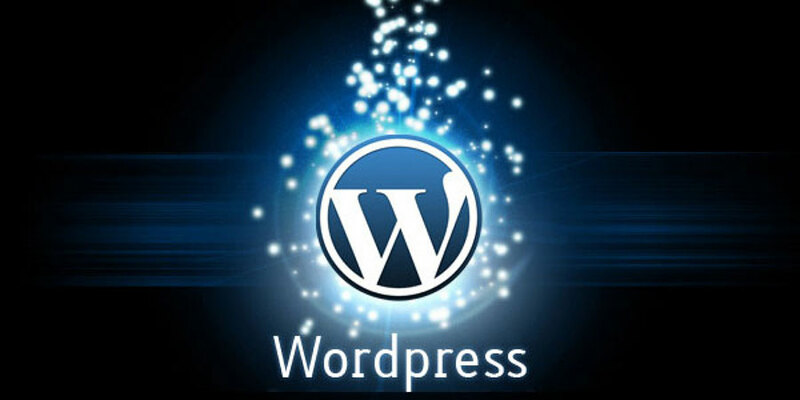 Used by millions of people around the globe, WordPress is considered as a preferred website development platform. This article enumerates some of the advantages that WordPress affords to small online merchants. Arguably the first benefit that WordPress has on small merchants is that it allows them to have an online store without having to pay for it. Yes, WordPress is free. It can be installed on a website or on a local sandbox environment. Another advantage of using WordPress is that it is easy to set up, even for novice users. It is possible to install the platform with a single click. Users can choose from various hosting plans and the host will set up their websites for them. Once installed, users will be able to access a wide range of features and functions on WordPress. The clean and user-friendly dashboard further makes website development easy even for novice users. WordPress also boasts of a large online support community. With millions of users and its corps of skilled developers, users can get plenty of help online. A WordPress user who has trouble addressing a certain issue can to discussion forums where solutions to the problem may have been discussed beforehand. Search engine optimization is critical these days. Fortunately for WordPress users, websites developed on the platform are SEO optimized. The platform follows a structure wherein a website developed on it are acknowledged and seen by the search engines. In short, WordPress has become a boon to many small businesses online because it is cost-effective, user-friendly, and a powerful platform for creating online stores.